Collaborative production companies help independent budding talent get in touch with directors and producers of movies and games. As such, these platforms provide independent producers the chance to work on their project(s) while collaborating with other like-minded creative personalities. These collaborative production companies provide indie film makers with a platform to get their work reviewed. Since such platforms work on an international level, prospective directors and even actors are provided with an opportunity to become successful in the field with a wide audience base. According to Caroline Pires, CEO of Nerdeo, the purpose of such platforms is to connect people. Platforms like Nerdeo strive to transform the way the film industry is currently resourced by eliminating the middleman and time-consuming manual recruitment processes. Characteristics of competent collaborative platforms include easy and free access to them, an uncomplicated interface that supports team-work, a decent invoice-payment system and a medium for messaging between team members. Often, these sites are designed in a manner so as to resemble the interface of social networking websites. The reason for this practice is that team members will work through an interface that they are already familiar with. These sites often differentiate from one another by focusing more or less on certain aspects of production. Let us look into the functioning of two major online collaborative companies, namely HITRecord and Nerdeo. HITRecord is a media company founded by the famous actor and director Joseph Gordon-Levitt. It produces short films, music and even publishes books. The movie ‘Don Jon’ was created by them which became a feature film. HITRecord makes it possible for one individual’s idea to become part of something considerably bigger. 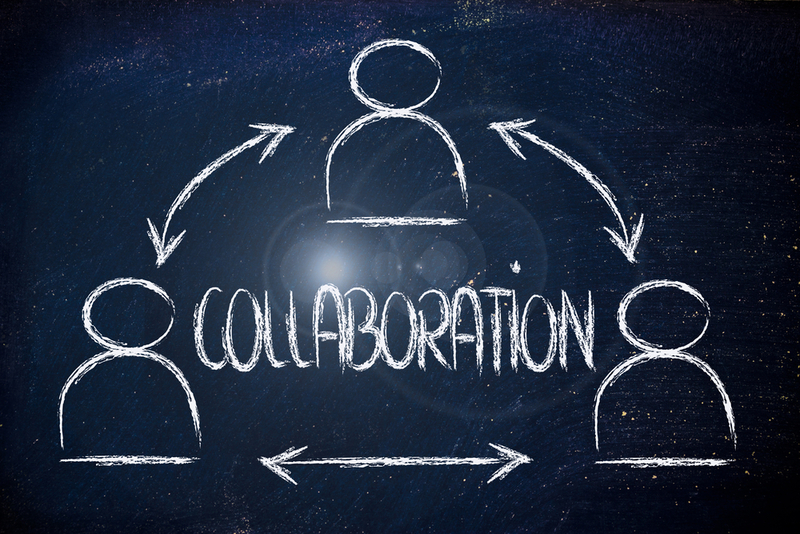 Collaboration includes letting others work on projects created by you, to develop them further. It also means letting go of the ownership of the project by virtue of morphing it with the works of others. The site features various “challenges” (writing, designing, photography, editing, music) for creative collaboration, making it easier to find relevant individuals for different projects. There is almost no limit to what can be created using this fantastic concept. Nerdeo was founded by Caroline Pires and Leena Vesterinen, and works in a similar fashion. While HITRecord provides indie film makers with a platform to explore their ideas and start production, Nerdeo focuses more on post-production and editing rather. Once the content development phase has ended, Nerdeo can help indie film makers actually bring their work to life by helping in the post-production process. Nerdeo can also help with visual effects, virtual reality and game cross-overs. The company offers a slightly wider range of services than HITRecord. If you want to have more ownership over your project, and want to have control over the post-production process, Nerdeo is your best bet!